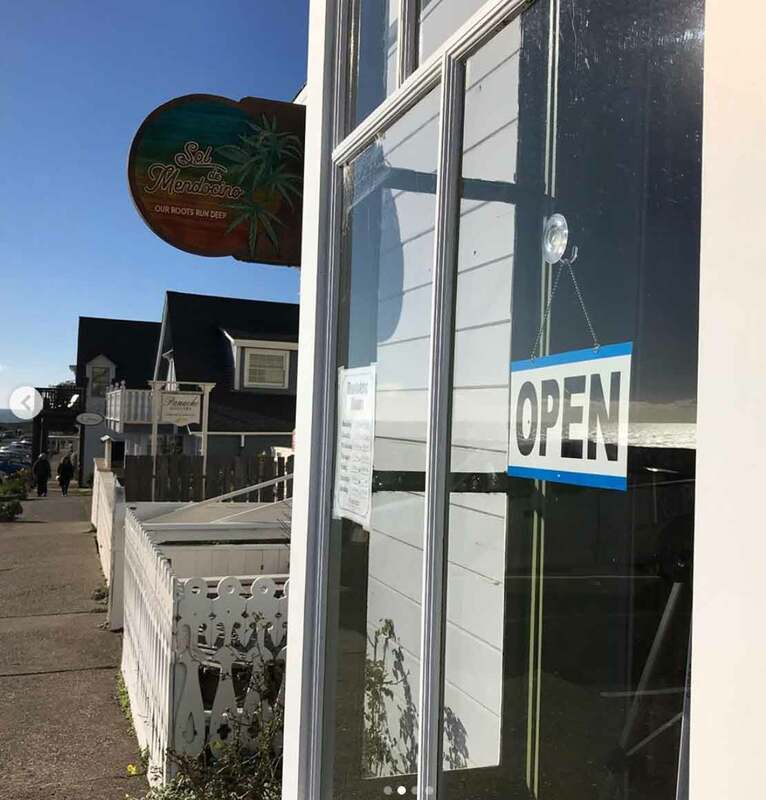 When Sol de Mendocino dispensary (formerly known as Love In It Cooperative) opened in 2011, only medical card holding customers could this frequent true slice of Northern Californian culture. Now all adult-use cannabis customers can enjoy prime examples of the naturally sun-grown and hand-trimmed marijuana that the Emerald Triangle is renown world-wide for. 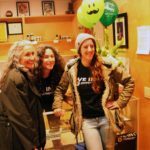 The staff at Sol De Mendocino dispensary understands their duty to uphold the legacy left by local cannabis industry pioneers. 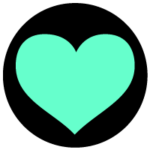 They do so by providing customers with the products that have made Mendocino County famous with personality and service that bears a distinct Northern Californian flavor. Even though the name has changed, there’s still “love in it” at Sol de Mendocino. 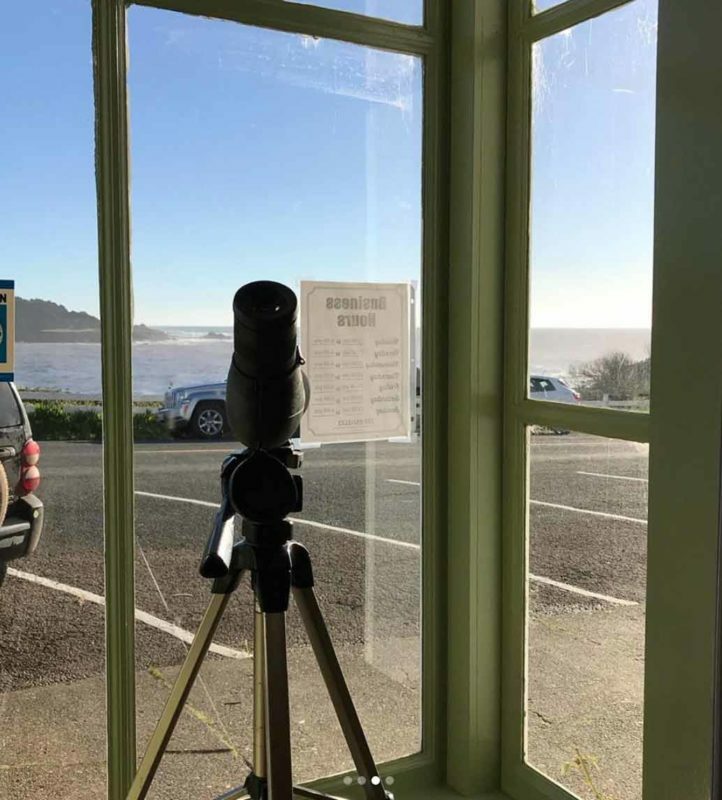 Sol de Mendocino dispensary is more than your average retail cannabis store. Here you can shop cuttings and clones of legendary strains to plant in your home garden. 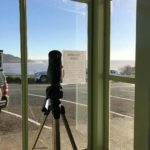 Sol De Mendocino dispensary’s employees can apply their advanced regional cannabis growing insight to your specific application. They can help you select a strain to grow based on the skilled required to cultivate it and the effects it will produce when consumed. You can even inquire about advanced topics like curing techniques and more. 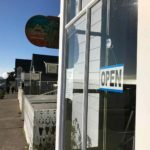 Expert advice has made Sol De Mendocino dispensary a cornerstone of Mendocino’s thriving cannabis community. 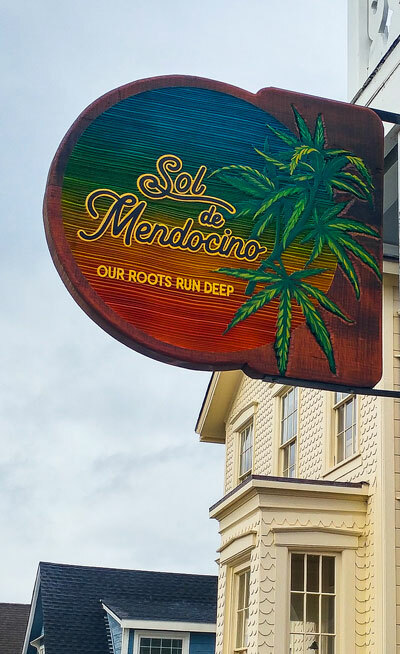 If you made the trip to Mendocino County to sample some of the world’s best whole-bud cannabis flower, you’ll want to stop by Sol de Mendocino dispensary. An average day, you’ll have over two-dozen unique strains to choose from. Most of them are sourced from Sol De Mendocino dispensary’s two traditional outdoor farms in Anderson Valley. The cannabis grown at these farms receive natural UV sun light instead of that from artificial bulbs. This is thought to improve the flavor of the product when smoked, vaporized or otherwise consumed. It is also the signature flavor of cannabis grown in this region. In an effort to support the local cannabis community and serve the diverse tastes of their customers Sol De Mendocino dispensary also stocks a variety of indoor grown products from local cultivator. You’ll find local favorites like Mendo Breath and Sonoma Snow as well as international hits like Girl Scout Cookies. 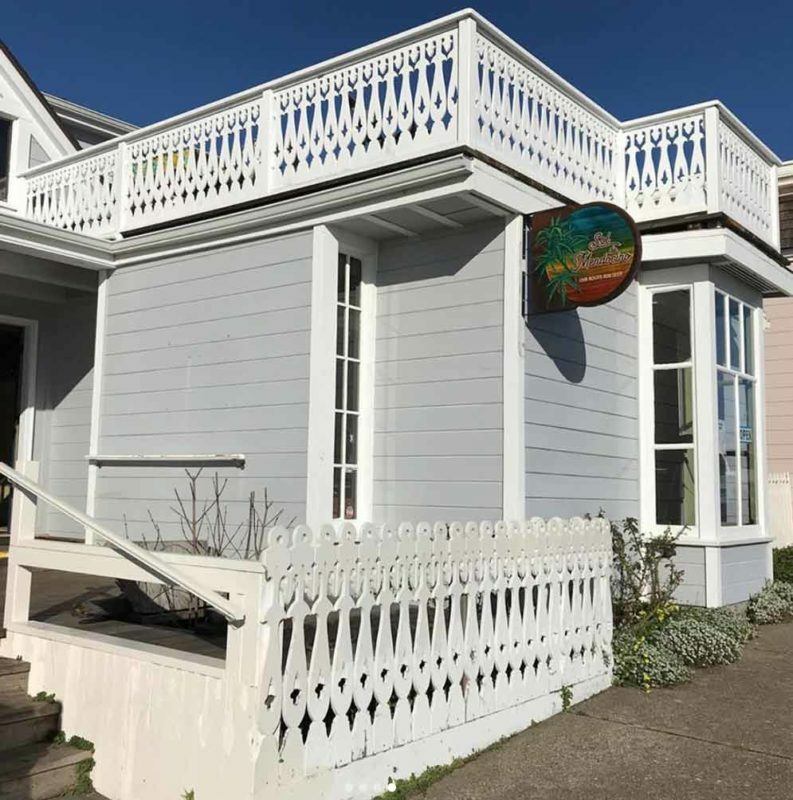 Because the flower is trimmed by hand, you can be assured the cannabis you bring home has met Sol de Mendocino dispensary’s rigorous standard. Lab-produced hash concentrates have become a staple of modern marijuana consumers. Sol De Mendocino dispensary caters to the concentrate crowd by offering an array of extractions like live resin sauce, live resin butter and crumble (moon rocks). Devout vaporizer pen cartridge users will be happy to find vape carts and pods prefilled with cannabis distillate oil with a variety of cannabinoid compositions, terpene ratios, potencies and flavors. 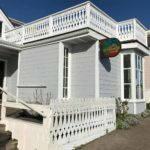 Sol de Mendocino dispensary also stocks edible products if you prefer to avoid inhaling your cannabis altogether. Classic favorites like infused gummies and chocolate are available in a variety of strengths and flavors. You can also find liquid tinctures and classic capsules for discreet and consistent dosing. For even more information about Sol de Mendocino dispensary, visit their official website, Facebook and Instagram. 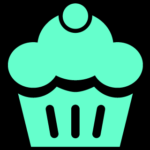 You can also browse their online menu. 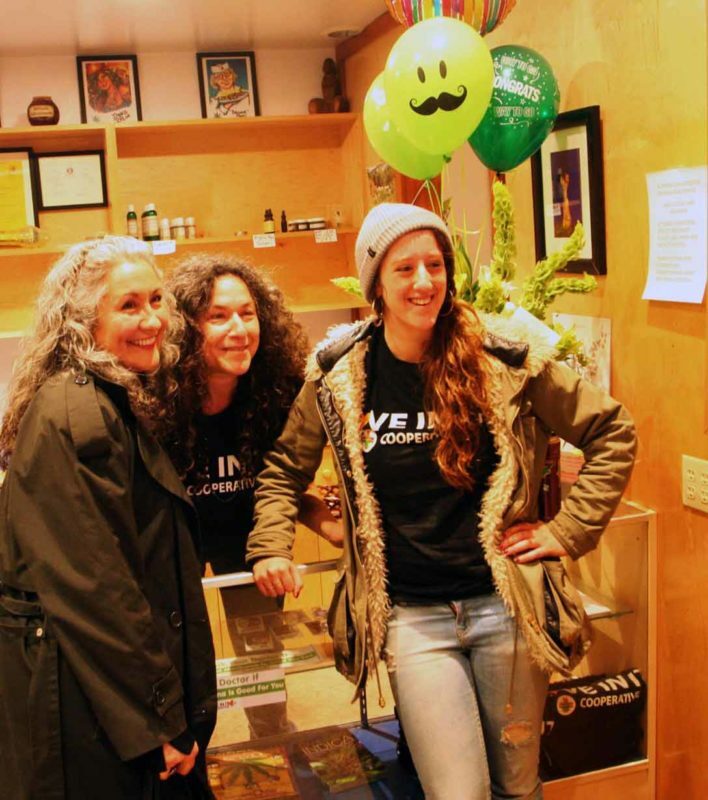 You can reach the friendly staff at Sol De Mendocino dispensary by calling (707) 937-3123. 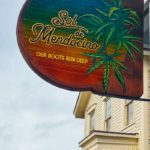 Sol De Mendocino is located in California’s Emerald Triangle and proudly serves the communities of Little River, Caspar, Albion, Fort Bragg, Cleone, Inglenook, Melbourne, Comptche, Shake City, North spur, Marble Place and Grove.